This Mac Learn Application software is compatible with Mac OS 10.6 and later. Please check your current operating system before purchasing. What makes WordPower so effective? It’s Fun, Fast and Easy to Use! 1. 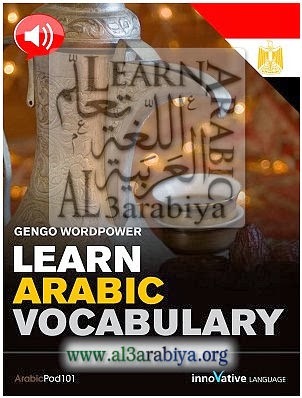 Select one of up to 75 categories on the most common topics in the Arabic language. With WordPower, you get all of these benefits, plus it’s easy to use. Fast, effective, and fun. – Flashcards: Test your knowledge with easy to use audio flashcards! – Audio flashcards with adjustable settings!